Does your practice get Facebook reviews? Like other review sites, Facebook has a star rating system that lets your patients share their experience with their online peers. This “social proof” helps you earn more new patients by establishing your credibility in an authentic format. One of our favorite innovations in the Perfect Patients service is the New Patient Survey. 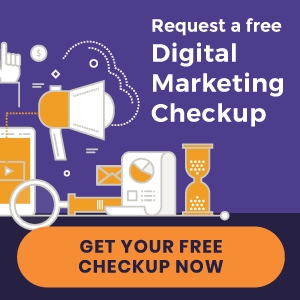 When you add a new patient as a subscriber to your site, they’ll get a welcome email with a link to a first visit survey. 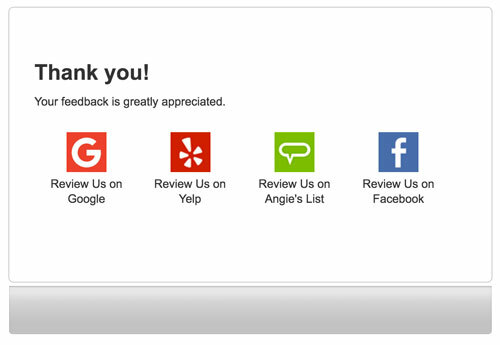 When new patients take the survey and leave positive feedback, they have an option to review your practice on Yelp, Google, other review sites, and now – Facebook. Thanks to this new feature, patients without a Google account can still easily leave exceptional feedback of your practice online. Contact the support team to add this option to your New Patient Survey. The latest Perfect Patients client survey gave us valuable insight into how we can improve our website service. When adding new patients as subscribers to your dashboard, you can now select your desired email preferences and see an example of the email the patient will receive. 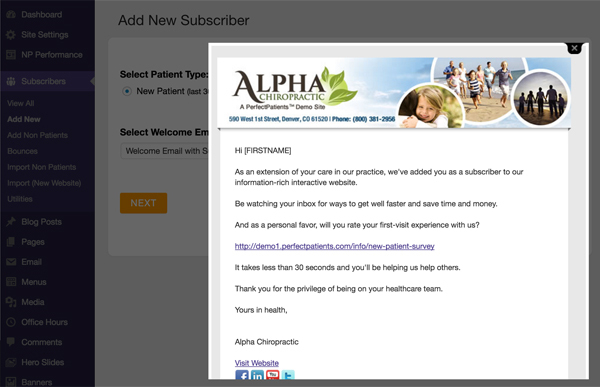 Current or returning patients can now be added to your subscriber list individually. You can also add prospective patients who have given you permission to contact them. In addition, you have the ability to send prospective patients a welcome email. To track new patient performance, it’s important that the “Date of First Visit” field is correct. We realize you aren’t always able to add a new patient the same day. So you now can select the correct first visit date when adding them. Referral clients are often our best clients. When you refer a colleague, they already know what to expect from the Perfect Patients new patient service. 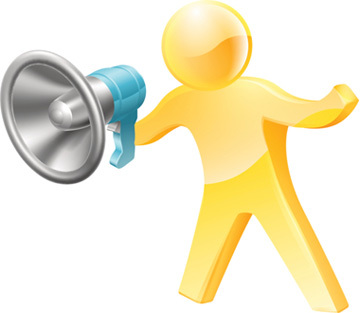 Thanks to reduced marketing costs associated with referral clients, we have a client referral program. “We should pass these savings along to those who vouch for us,” says Perfect Patients co-founder William Esteb. Refer one of your chiropractic friends and we’ll credit you a full month’s subscription fee. Refer six of your colleagues and you’ll get a full year’s subscription fee. Get 12 of your colleagues to sign up with Perfect Patients and you’ll get your website service free – for life. Simply have them identify you on the “Referred by” line on their Service Agreement and you’ll reap the benefits! Dr. Tony Ebel has referred far beyond 12 clients, and he was our first client to receive a free website for life! 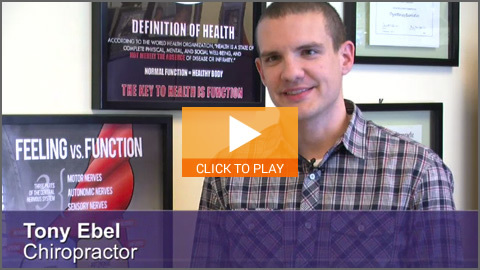 Watch Dr. Ebel talk about his experience with Perfect Patients. In addition, we recently had a client earn a free website for a year! « New Chiropractic Websites | Just Launched!